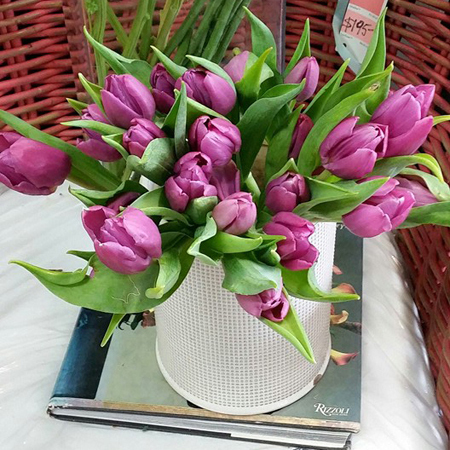 Having the freshest stock of seasonal flowers, if you want a cool white flower arrangement for your minimalist modern studio or you want bright exuberant flowers or any point in between, you will find the flowers you need. 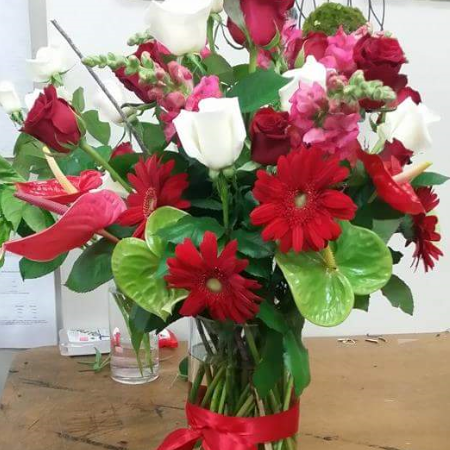 For a fresh flower bouquet, order our Flower Delivery Auckland online before 2pm and we will ensure delivery by 5.30pm in the metropolitan Auckland area. Orders can also be placed by phoning me on 09 5292677 until 5.30pm (sometimes later!). 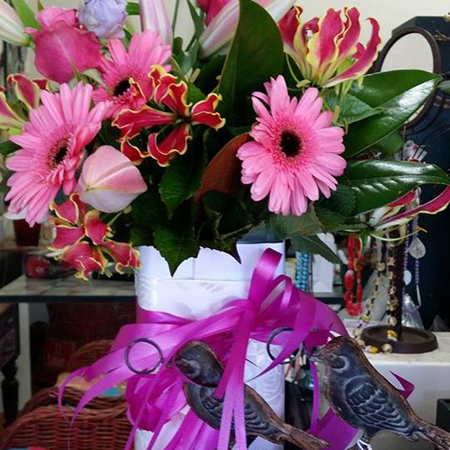 If you are unsure about what to send or are looking for something a bit different, give me a call, or if you are in Auckland, call into our shop at number 127 Main Highway, Ellerslie. 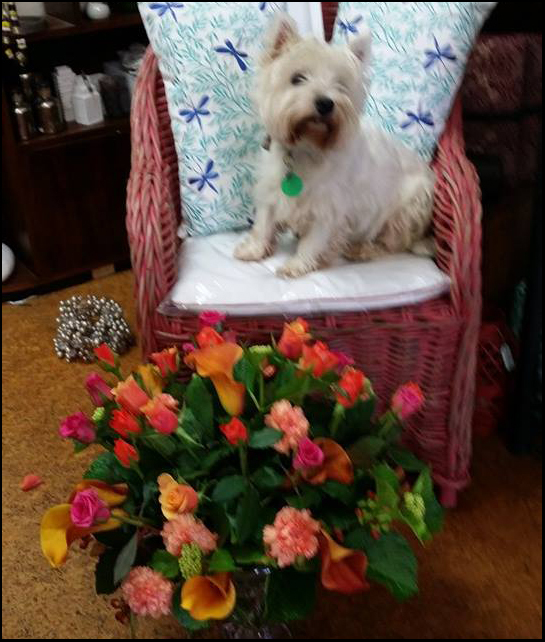 Our westie pup Daphne will greet you at our door. Daphne is our marketing manager but she's yet to be trained to answer the phone. Make her day special with a surprise gift from us. Baby baskets with soft toys, pamper baskets of NZ lotions and potions.